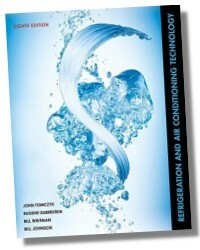 Theoretical knowledge is presented alongside practical, industry-relevant examples, allowing both entry-level technicians and 2nd year apprentices to easily learn and apply key HVACR concepts. 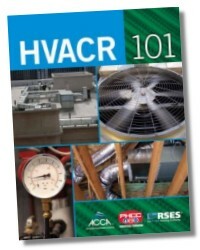 The second installment in a series of useful and resourceful guides, HVACR 201, continues to build upon the basics of the HVACR trade. 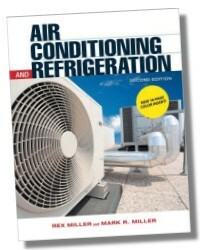 The result of a joint effort by industry leading Air Conditioning Contractors of America (ACCA), PHCC Educational Foundation Plumbing Apprentice & Journeyman Training Committee (PHCC Educational Foundation), and the Refrigeration Service Engineers Society (RSES), the book begins with simpler HVACR concepts and progresses into increasingly complex theories and skills. 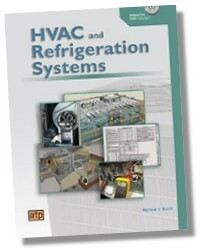 Starting with coverage of all of the important components of a system, the book advances to deal with topics in electrical ,heating, motors , and cooling- then moving to troubleshooting and installation procedures. What do the lines on the psychrometric chart mean? 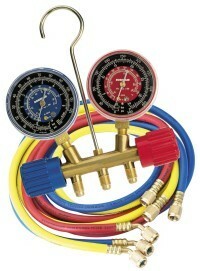 Why match condensers, evaporators and blowers? Joseph Moravek has a Masters degree in Education. 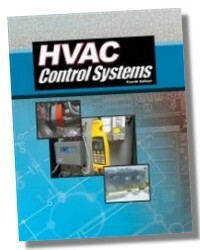 He is a member of the ICBO, ASHRAE and AFE professional organizations. 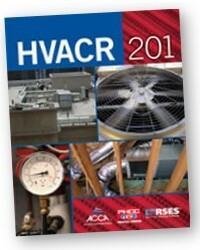 Currently, Mr. Moravek is a HVAC instructor at Lee College in Baytown, Texas. 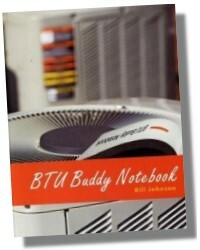 464 Pages - 8-1/2 x 11in.